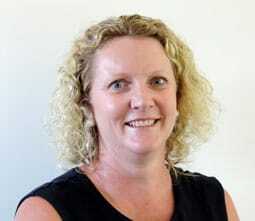 Beaudesert-born Susan is ACS Engineer’s Principal Civil and Environmental Engineer. 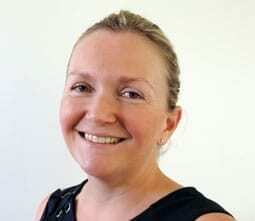 Susan’s key skills focus on drainage design, environmental compliance and project management. 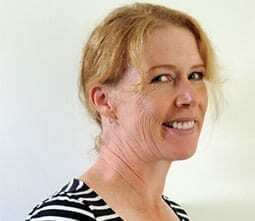 Susan has 17 years experience in the civil and environmental consultancy industry and as a Registered Professional Engineer Queensland (RPEQ) provides her clients with quality solutions and advice. Susan is experienced in development feasibility assessments, the management and supervision of engineering construction projects, stormwater quality and quantity assessment and management including Water Sensitive Urban Design (WSUD), analysis and design of stormwater drainage including hydraulics and hydrology, water supply and sewerage needs for agricultural, residential, commercial and industrial development projects. Susan prides herself on delivering proactive and practical solutions satisfying the requirements of her clients, service authorities, local councils and local communities. Susan is mindful of her Client’s, the Community’s and the Environment’s needs and values the knowledge that stakeholders bring to a project. Susan is committed to building solid and trusting relationships with her clients and industry partners and guiding them through their development journey through superior communication. 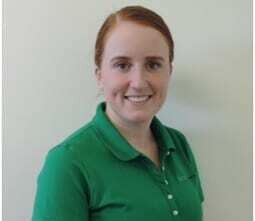 Susan is proud to be a young professional providing quality engineering services to her community. Angela obtained her degree in Business from the University of Queensland, Gatton Campus, and is one of the Directors at ACS Engineers and is responsible for overseeing and supervising all the businesses activities and employees. She is a member of the Australian Institute of Company Directors and regularly attends courses and networking events to keep abreast of the latest trends in the business and finance sectors. Angela is not an Engineer, but, ACS Engineers rely on Angela to keep everyone aligned with the businesses goals and values. Angela has her eye on the horizon and the bottom line! As the business leader for ACS Engineers she has the vision and knows where we are, where we want to go and how to engage the team. Without her skills the team cannot execute the ACS Engineers plan. She sets the teams goals and gives direction on how to move the business forward. Keeping the team inspired, Angela, is always one to communicate the businesses vision and values. Positioning, people, passion, purpose and profits are what drive Angela. Darcy obtained a bachelor’s degree in Civil and Environmental Engineering from the Queensland University of Technology in 2016. Darcy worked for ACS Engineers in 2016 during his final year at university. After graduating, Darcy went down to Canberra to work in the Australian Public Service, working in several roles across two Government Departments. Those most relevant included project environmental assessments and compliance under the Environment Protection and Biodiversity Conservation Act 1999, and project review and cost estimation of Land Transport Network (national roads) projects across Australia. 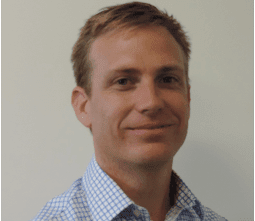 After two years in the Australian Public Service, Darcy decided to return to the field of engineering as an environmental engineer back at his initial workplace of ACS Engineers. The experience of working in the public service has taught Darcy a lot about managing a wide range of stakeholders, meeting time pressures, understanding government expectations and the decision-making process, and most importantly producing quality work. Darcy is eager to learn and grow in his new position and help assist clients with their project to completion. His interests lie in the disciplines of water and wastewater, waste and resource management, erosion and sediment control, and water sensitive urban design. Growing up in the Scenic Rim, Sara completed her Civil Engineering degree at Queensland University of Technology. Upon completing University, Sara worked as a Graduate Civil Engineer in the construction industry, on large scale regional projects. Sara is keen to continue developing her engineering skills and deliver professional engineering solutions within the local community. Nick has over 10 years of design experience and has primarily worked in the public sector before starting at ACS Engineers. Nick was raised in Boonah and still resides in the town he has called home for over 30 years. Nick will be primarily based in our Boonah office and will be able to offer good quality design to meet the needs of the Boonah community and other surrounding areas. His years of experience in the design and delivery of a wide variety of civil infrastructure projects is a great asset to the ACS Engineer’s team. Krystin has over 10 years engineering experience working in both the private and public sectors. Krystin’s experience has been 4 years spent as a Civil Designer for a private consultancy, and the previous 6 years at Scenic Rim Regional Council as a technical officer. Krystin prides herself on her attention to detail and technical knowledge. 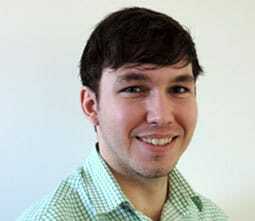 Jack has over 6 years experience with the Autodesk AutoCAD suite. After having studied Graphic Design and Engineering Design in high school, Jack utilised his AutoCAD skills doing freelance work while studying Civil Engineering at QUT before changing course and pursuing a carrier in drafting. Jack continues to increase his knowledge of AutoCAD and engineering practices. 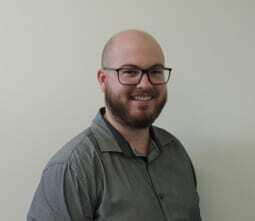 Matthew is currently in his fourth year of Bachelor Engineering/Business (honours) at the Queensland University of Technology and is a Cadet Civil Engineer at ACS Engineers. He is an undergraduate member of Engineers Australia and regularly attends courses and networking events to keep learning and developing skills related to the industry. Matthew has much to learn still but is excited to be a part of the team and develop his knowledge to help ACS Engineers meet their business goals and values. 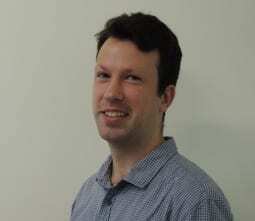 Matthew has a keen desire to be a part of the team and learn from industry professionals. As the new kid on the block at ACS Engineers he has the right amount of enthusiasm and eagerness to learn new skills and apply knowledge learnt at QUT. He hopes to bring a new way of thinking to ACS Engineers that still fits within the business goals and values. Learning, people, passion, purpose are what drive Matthew.